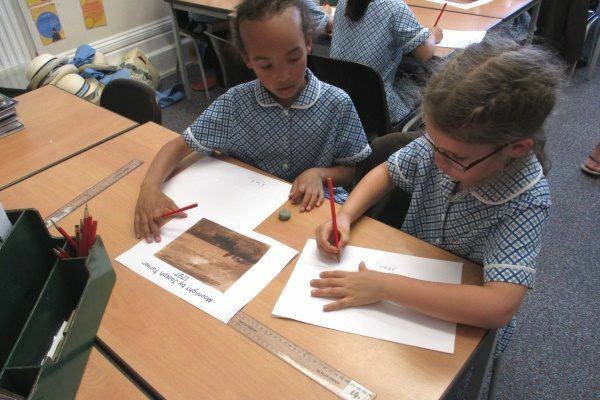 This half term Year 2 have been studying the work of artist Joseph Turner. They have really enjoyed looking at his work and trying their hand at some of their own. Recently they have begun pencil sketches imitating his style. Later they will experiment with pastel and chalks to see if they can recreate the effects in his wonderful paintings. We are looking forward to seeing the final results.